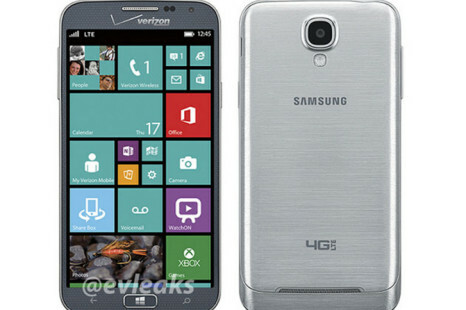 It’s official – the first pictures of the upcoming Samsung ATIV SE have been published on the Internet. Huawei has released a new version of the Ascend W2 smartphone, which was unveiled about 2 months ago. The modified version is known as W2-T00 and runs Windows Phone 8. 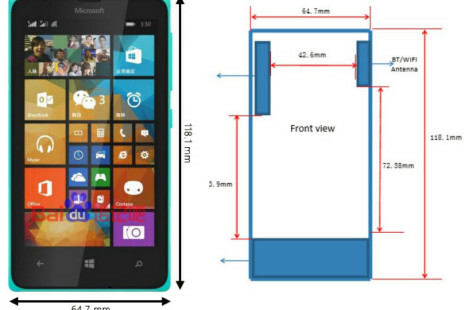 The smartphone measures 134 x 67 x 9.9 mm and weights 160 grams.